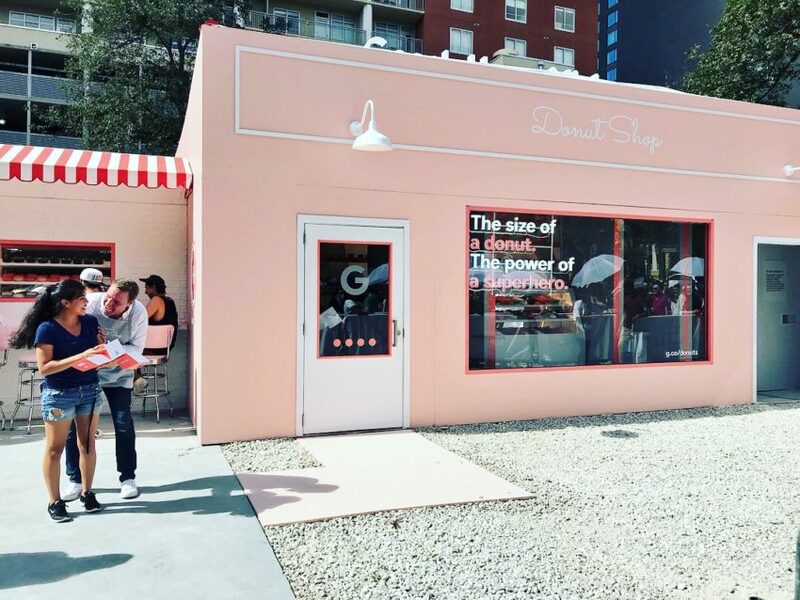 In celebration of the launch of its new Google Home Mini this fall, the tech giant is hosting a pop-up in 11 U.S. cities. 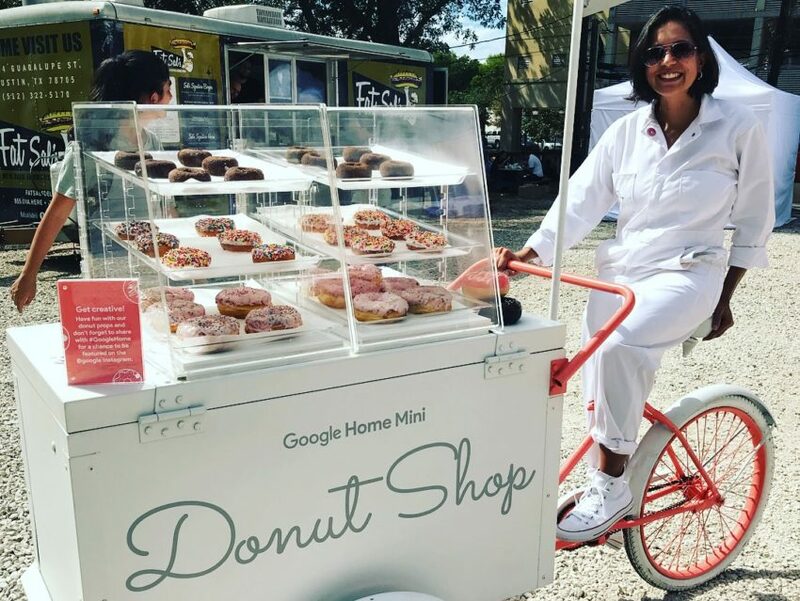 The touring event will offer free donuts provided by local vendors and a chance to win a free Google Home Mini. 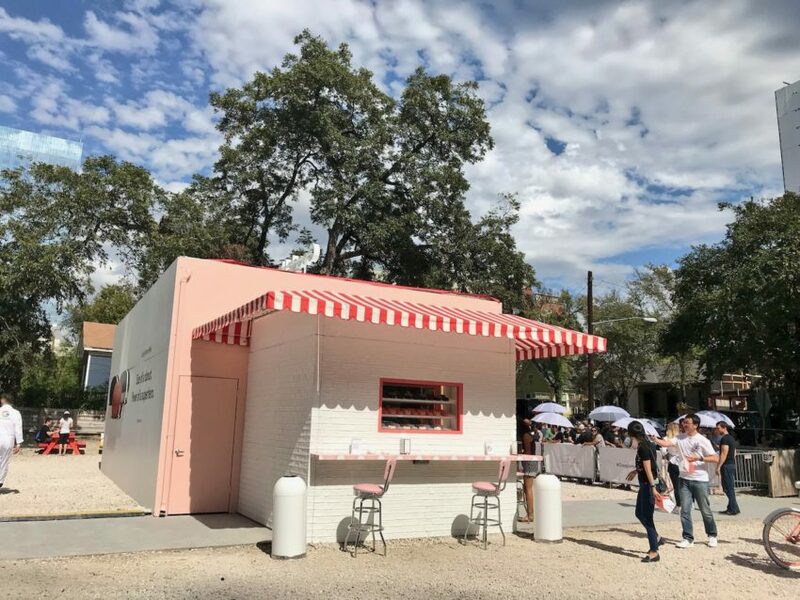 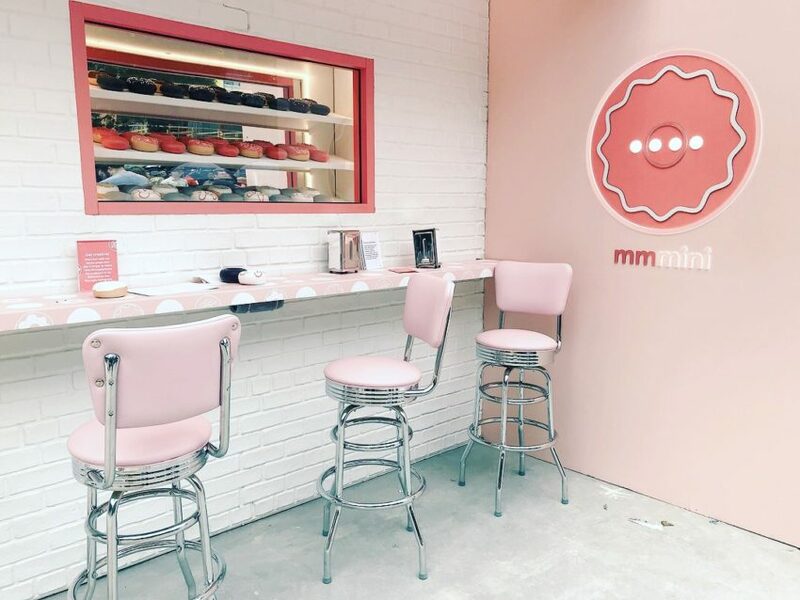 Austin, Texas attendees can visit the Google Home Mini Donut Shop from 12 p.m. to 8 p.m. on October 21-22 at 80-82 Rainey Street. 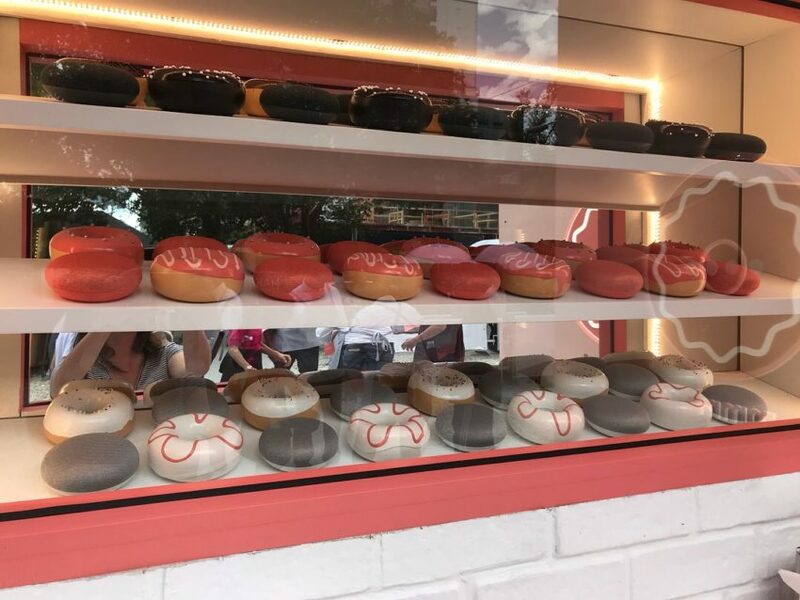 Voodoo Doughnut will be providing the pastries for this stop. 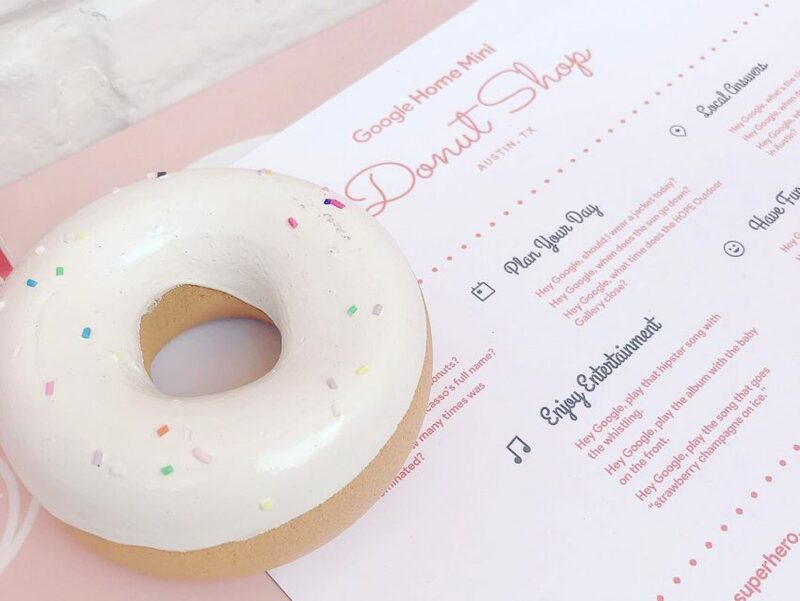 Flavors include Sprinkle cake, Mexican hot chocolate (with cayenne pepper), and The Homer (dipped in strawberry icing with sprinkles).